Technical perfection in the limelight. Metz – always first class. 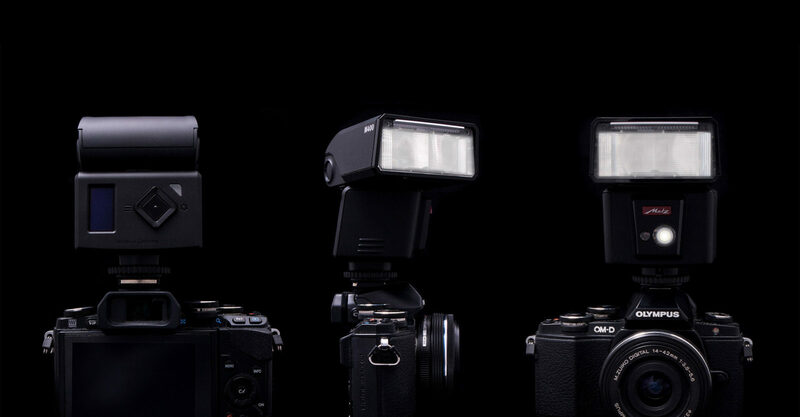 The Metz name has stood for professional flash units for decades now. The company founded in 1938 by Paul Metz is therefore a German business with one of the longest traditions. Metz develops and manufactures its products primarily in Germany. Consistent quality management forms the basis for the technical perfection of its products. 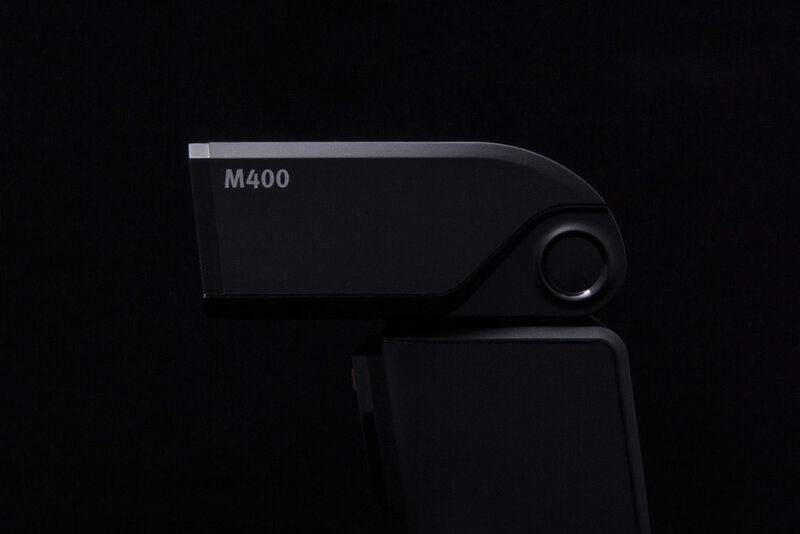 The small, mirror-less system cameras set new standards in terms of size and weight. Metz therefore saw the need to develop a compact system flash unit without making any compromises on performance and features. 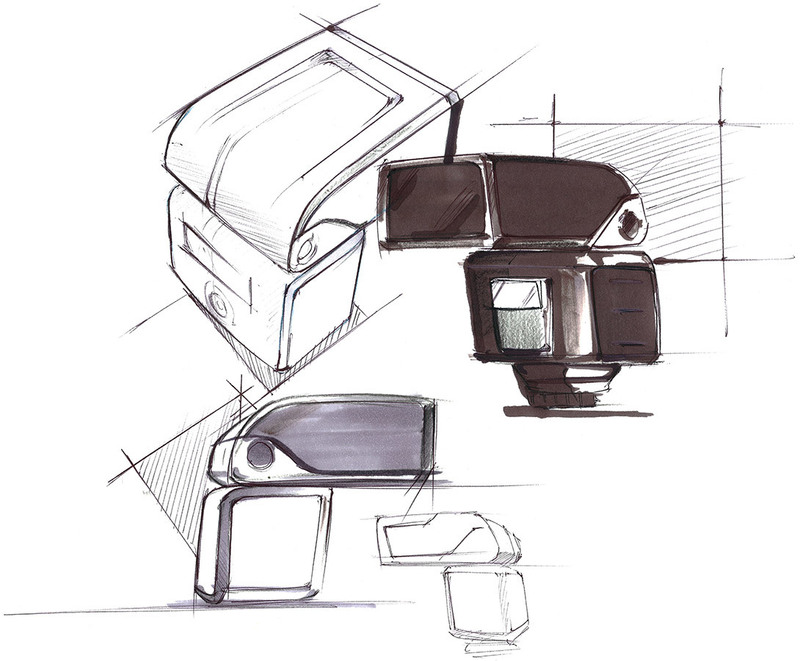 The design requirement was therefore clear: A compact flash unit with high performance and pioneering design needed to be developed. 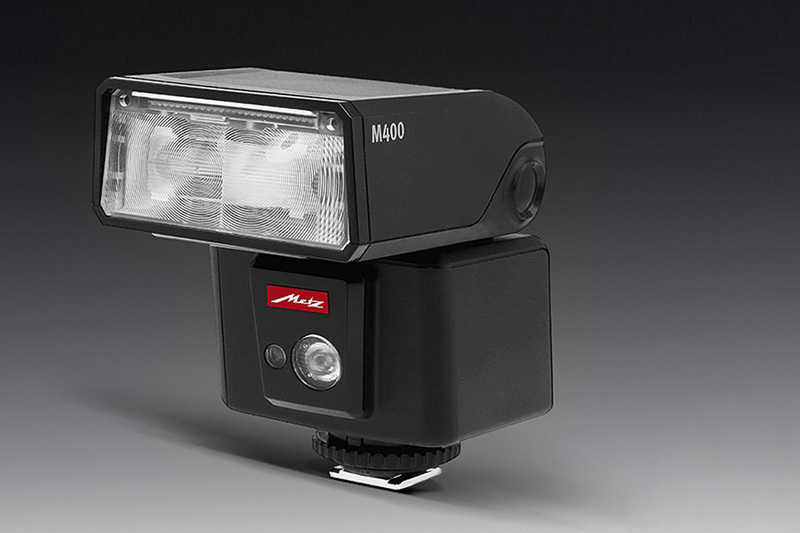 The mecablitz M400 now represents a new generation of compact system flash units. We reduced the flash down to the essentials and it now convinces with a succinct yet classic form. Our top priority was simple and intuitive operation. The clearly designed user interface aimed to correspond with the visual and haptic needs of the user. 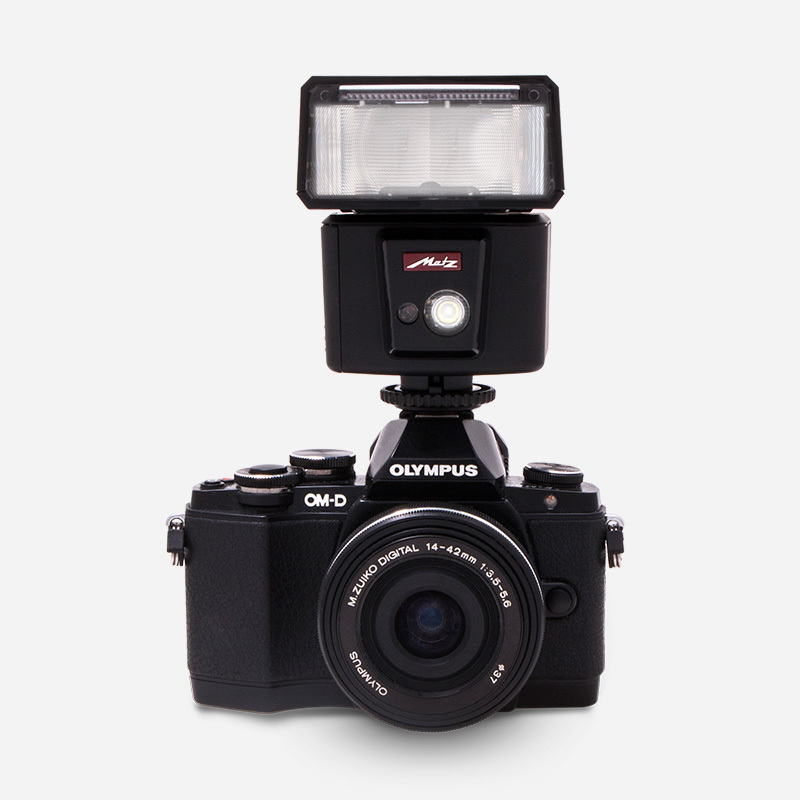 The flash head can be pivoted and turned so that an indirect flash is possible in every position. Metz is the epitome of quality made in Germany. A design typical of the brand whilst still being pioneering was therefore our focus. 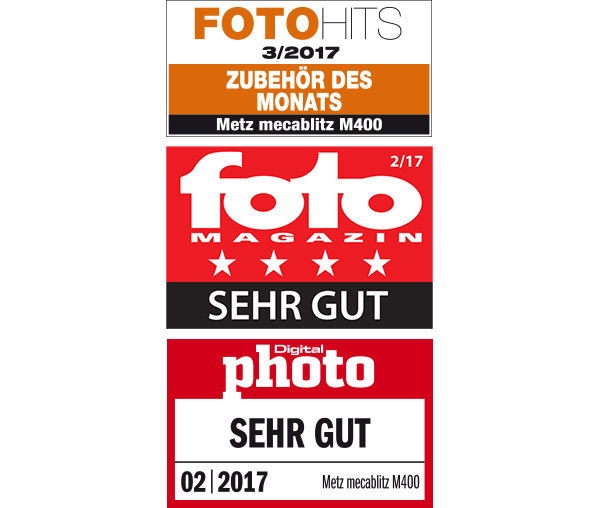 The M400 embodies everything Metz has represented for decades: First class quality, reliability and technical perfection.